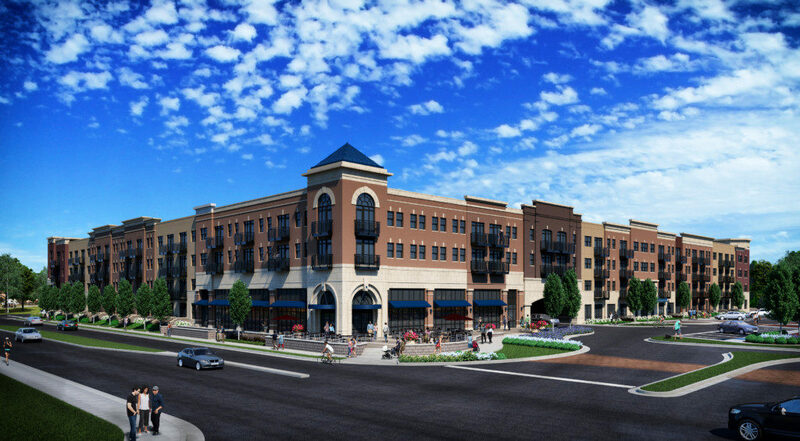 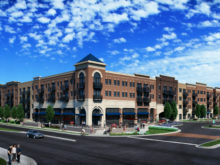 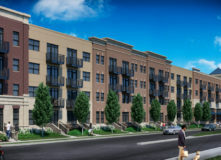 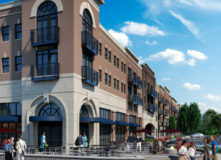 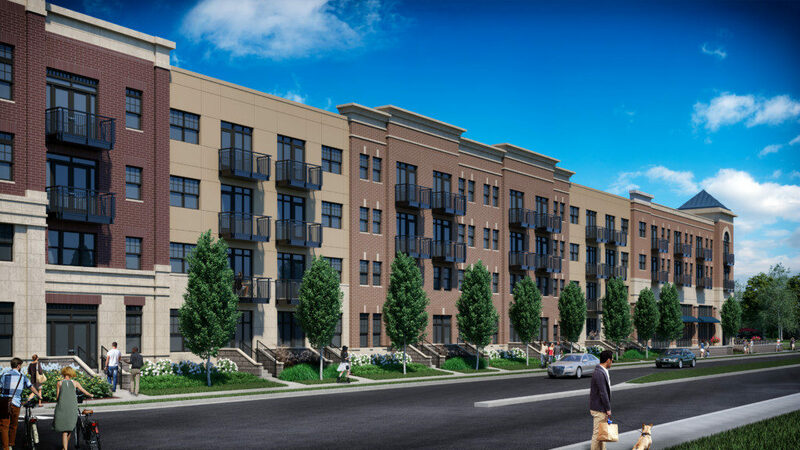 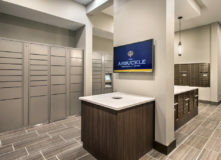 The Arbuckle is a mixed-use luxury apartment project, developed on the site of the former St. Malachy Church, and school property on the west side of North Green Street and Arbuckle Acres Park. 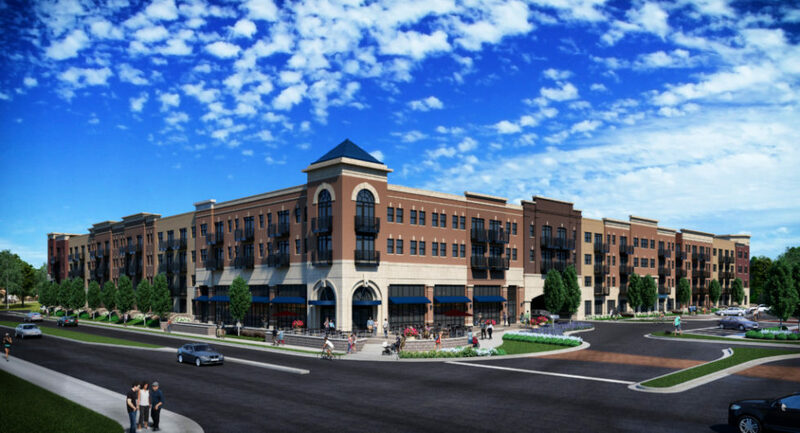 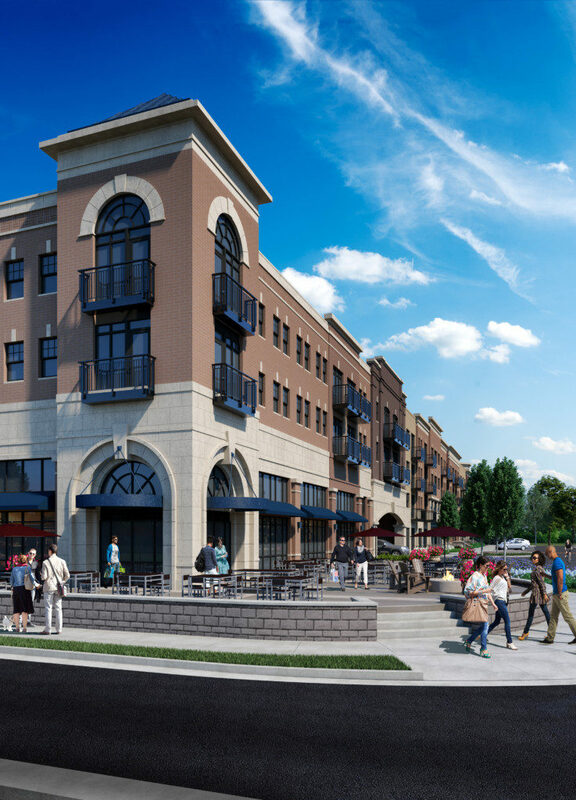 The $40 million project includes 208 apartments, 7,500 square feet of first floor retail space, and a 400 space parking garage. 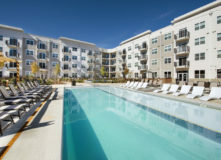 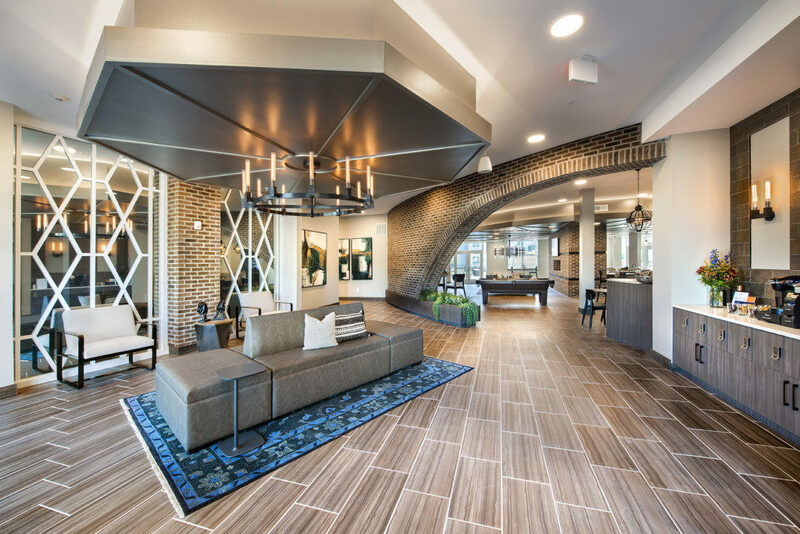 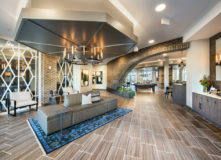 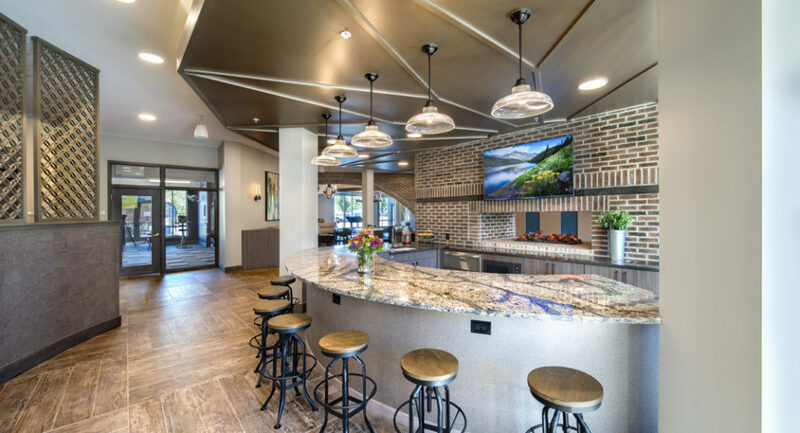 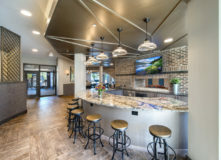 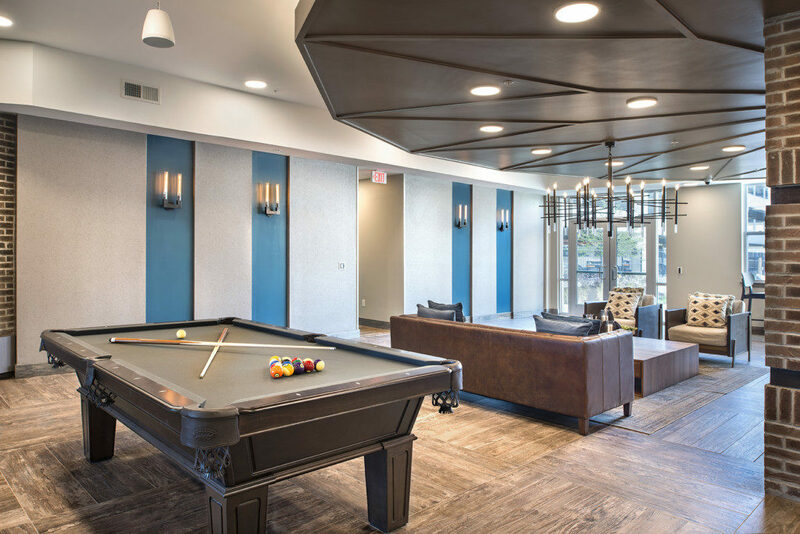 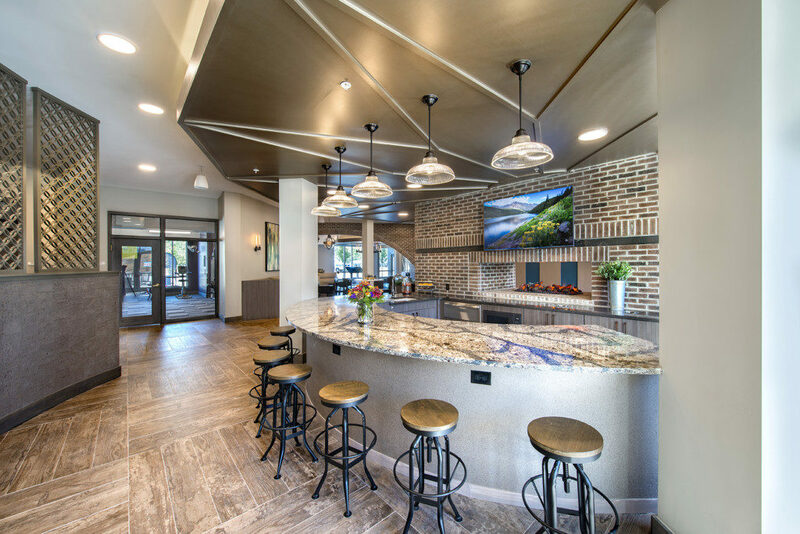 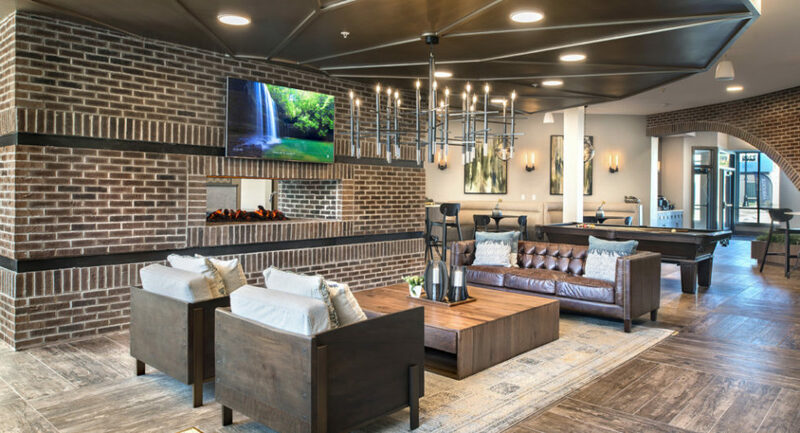 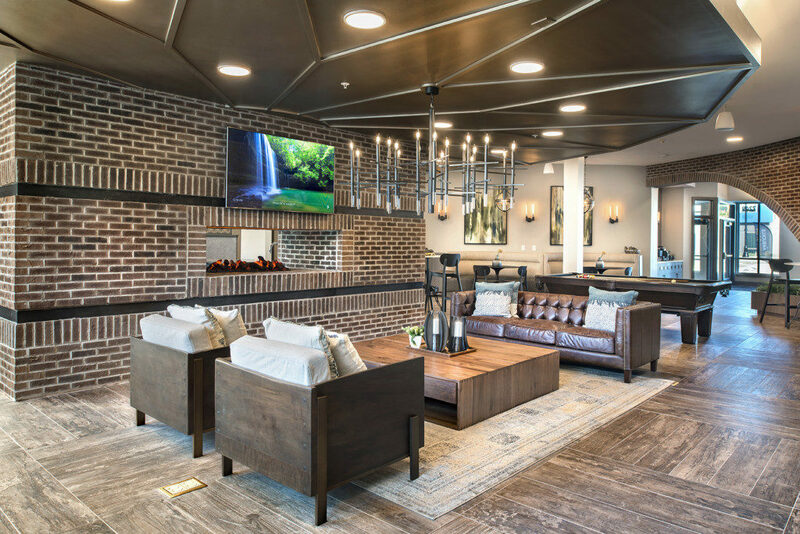 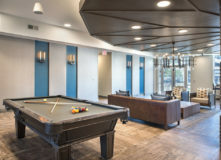 Residents enjoy 7,000 SF of amenities, including an amenity courtyard with Fire Pits, Bar, Lounge Areas, Grilling Station, and Saltwater Pool with large Wet Deck. 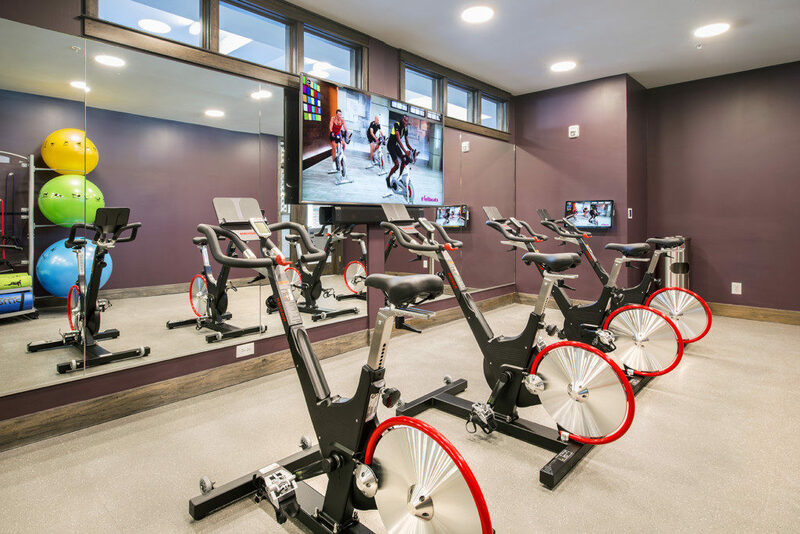 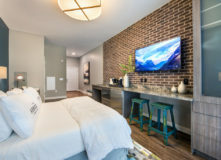 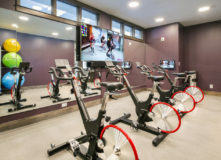 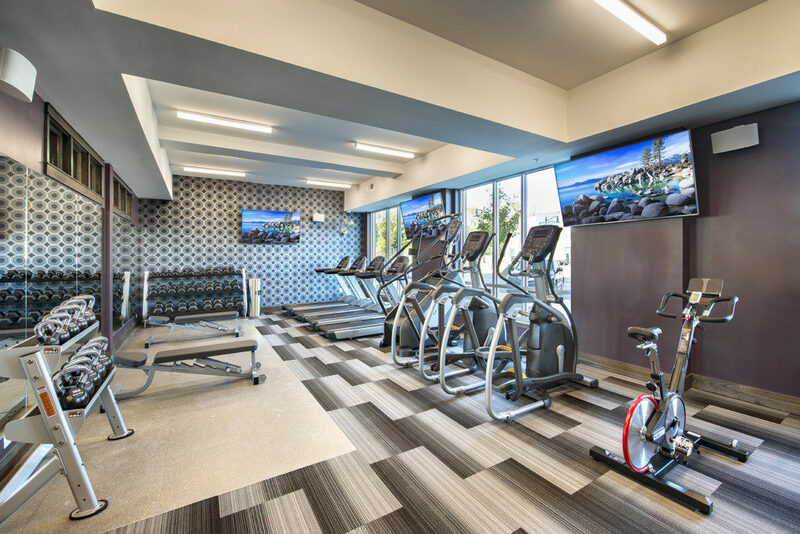 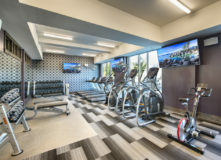 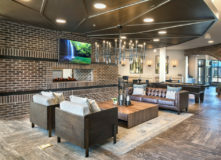 Also included: a coffee lounge, conference room, fireplace lounge, pet wash, community demonstration kitchen, bike storage and repair, gaming and study lounge, 24-hour Fitness Center featuring Fitness onDemand, guest suite, and concierge services. 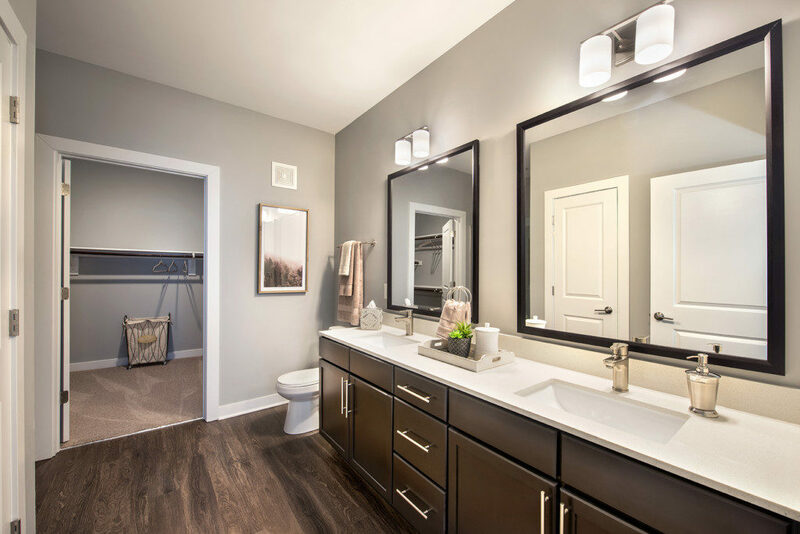 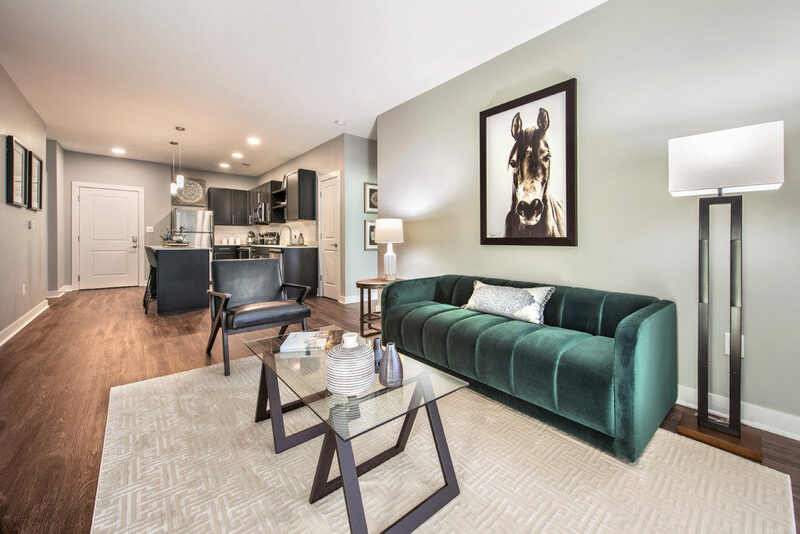 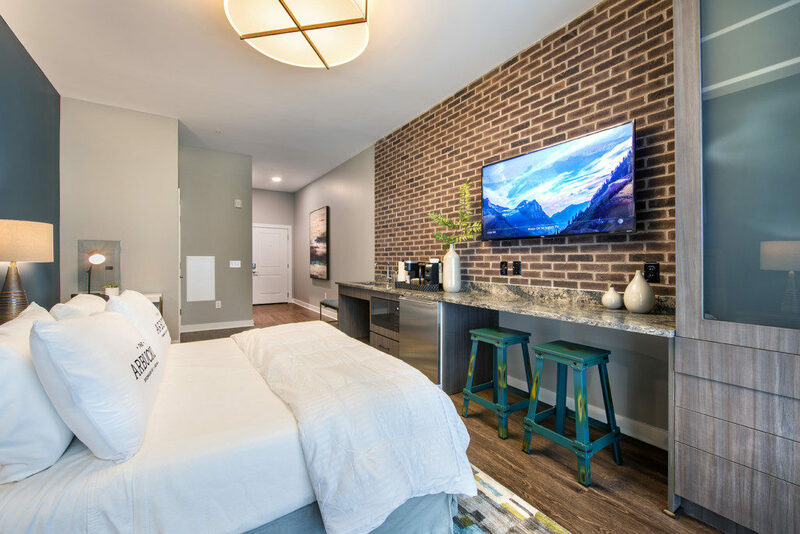 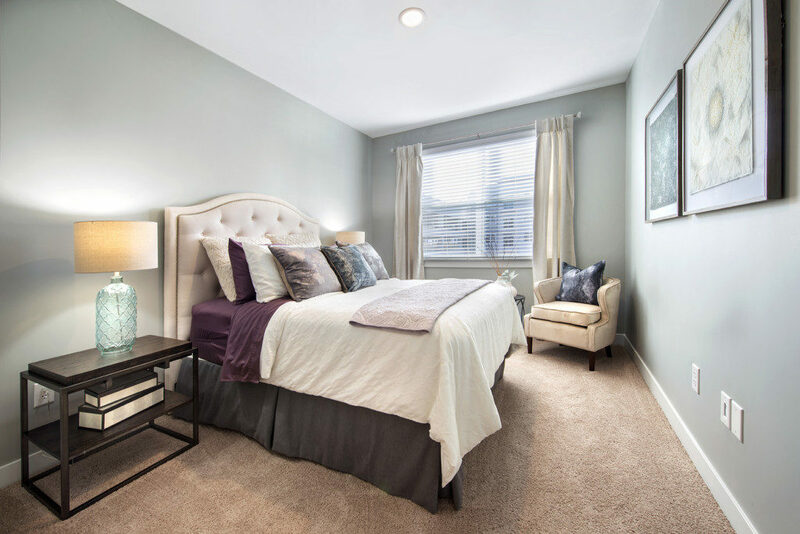 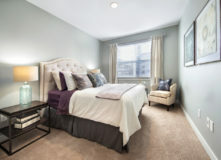 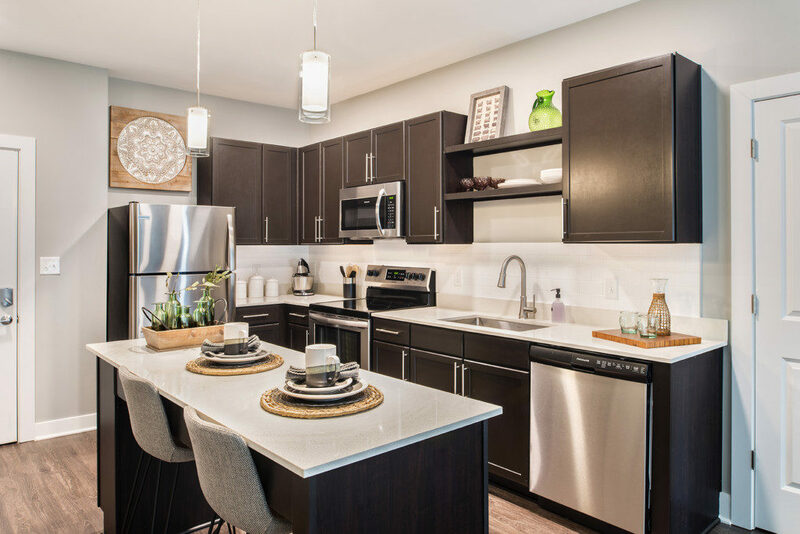 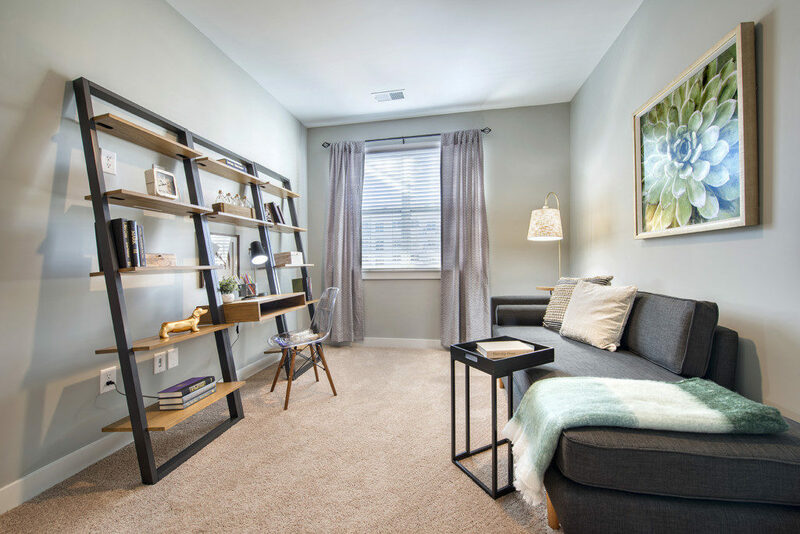 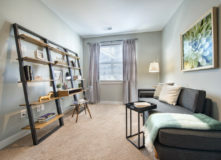 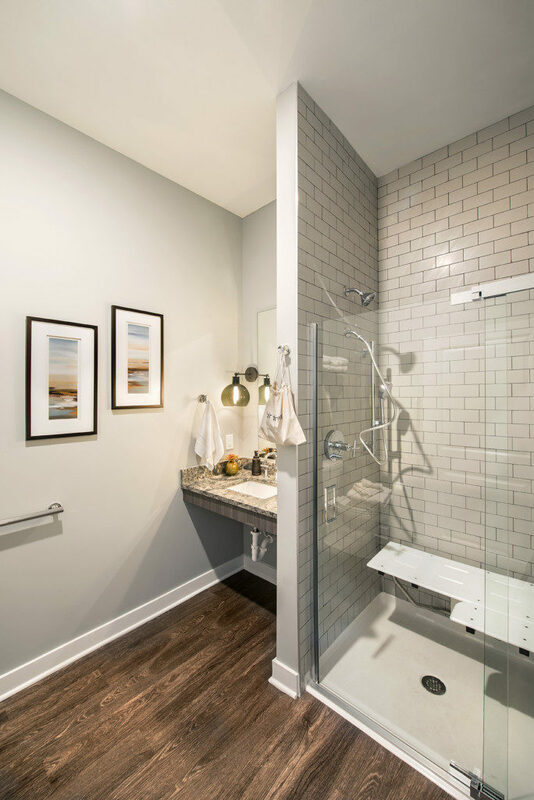 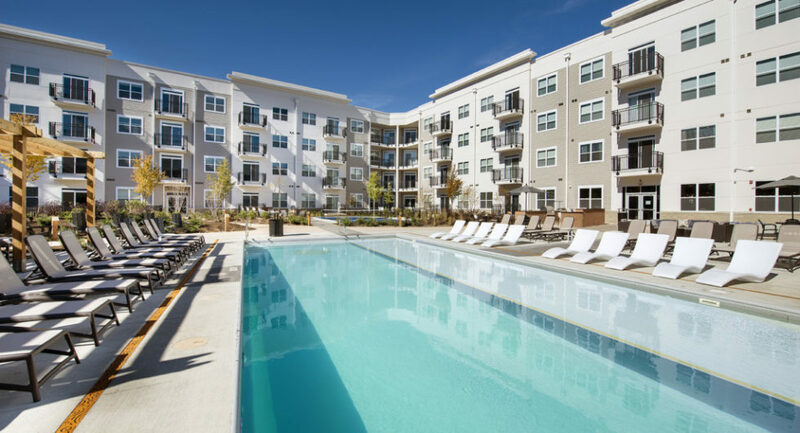 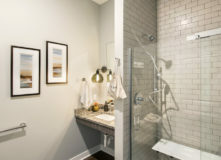 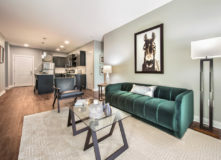 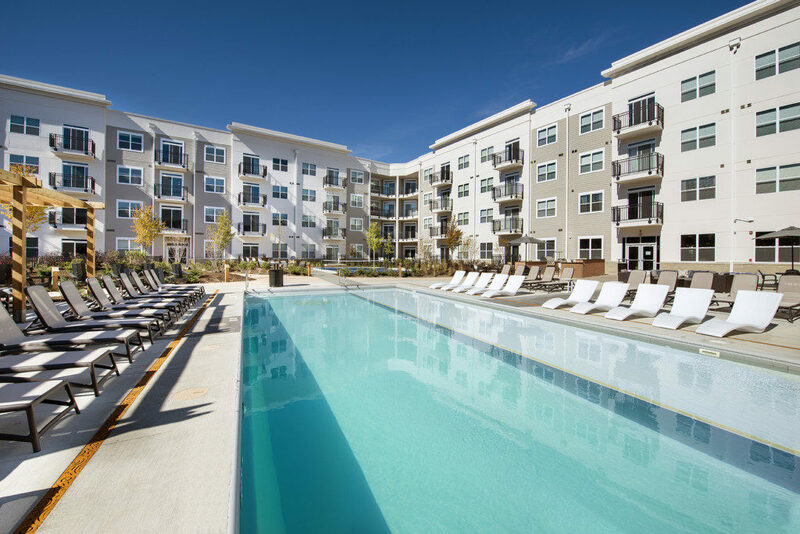 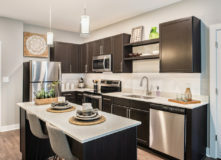 Apartments featured polished quartz kitchen countertops, cultured marble vanity tops with intergral sinks, tile backsplashes in kitchens and stainless steel appliances. 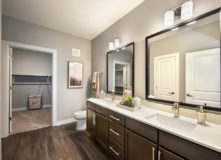 Kitchens will also include undermount sinks and LED lighting will be present in entries, kitchens and bathroom closets. The project, which broke ground in August 2017, opening in the fall of 2018.